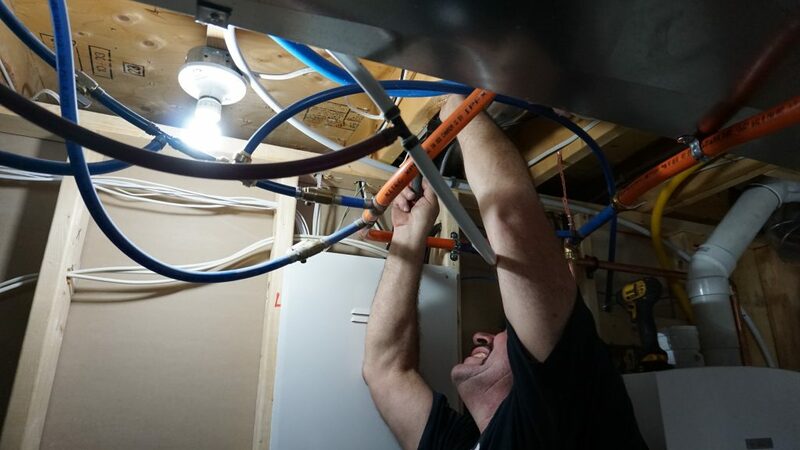 This week, the in-demand job is Heating, Refrigeration and Air Conditioning Mechanics, who are also licensed Gas fitters. 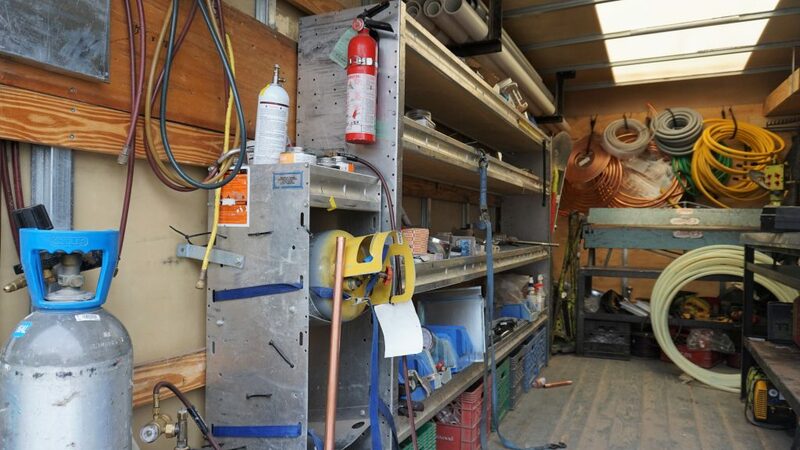 This week we spoke with Denis who is an installer who works for Fahrhall. The day before we met up with him, he had just finished installing a new furnace and air conditioner. On the day of this interview he was installing a tankless water heater. 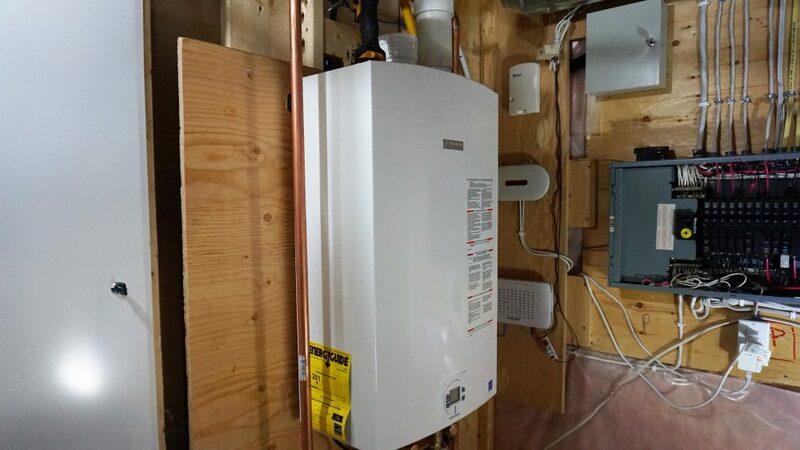 The tankless system he installed replaces a 60-gallon hot water heater with a system that heats water on demand. Back in 1986-’87 we were going through a recession and my unemployment funds ran out. I had two kids at home and I had to think about something to do. Before the recession, I was in manufacturing, but I had to go on unemployment. Unemployment set me up with Councillor and they asked if I wanted to go back to school. I said “sure, what are you offering?” She showed me plumbing, electrical, refrigeration, all kind of different avenues that I could have taken. 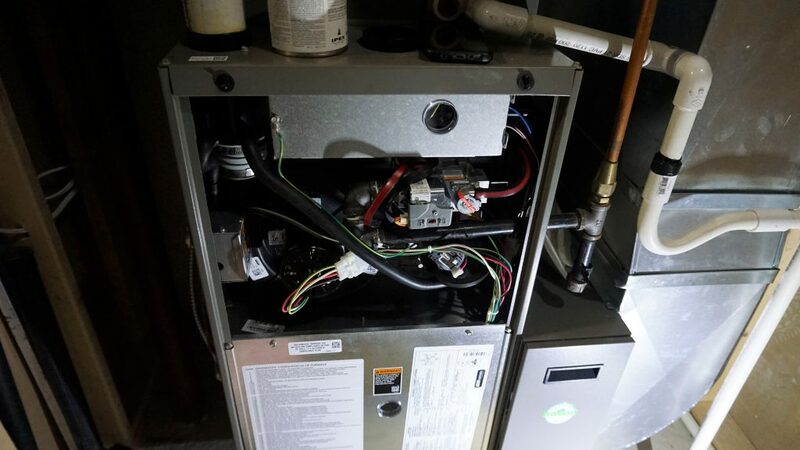 I had a friend that was in the heating and cooling trade, and it seemed like a good fit for me. So I took the refrigeration course at St. Clair College. At the time it was government funded and took one year. When that was done, I started looking for work. 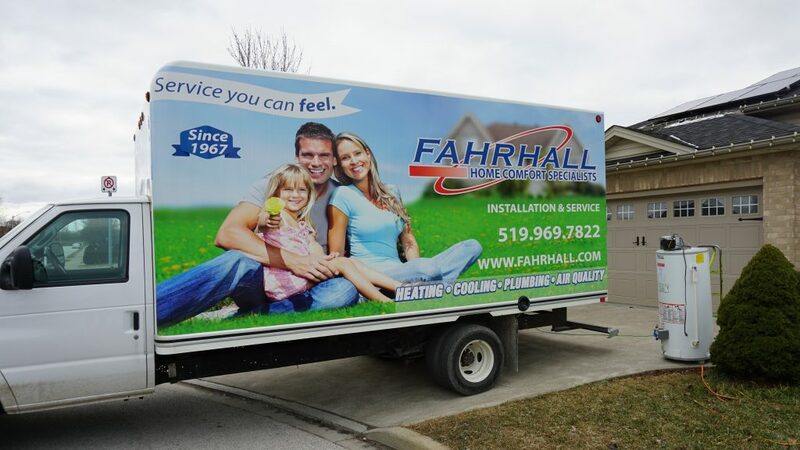 I tried a couple of shops, worked for about a year, and it was my friend who was in heating and cooling that recommended that I check out the company he works for- Fahrhall. The hired me, and I’ve been working for them ever since. It’s been over 30 years, and it’s been wonderful. I haven’t worked for anyone else and I haven’t wanted to. They’re a great company to work for – they really are – they give me all the tools I need. I really just fell into the trade because I tried it out. I’m glad I did. 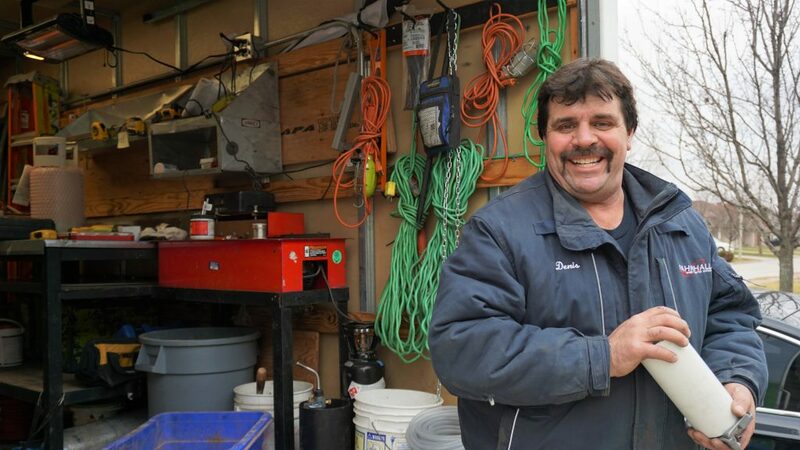 Working in the field for 30 years, have you trained many apprentices? I’ve trained a lot of apprentices. I always make sure to have patience with them and take my time to teach them, that’s the only way anyone is ever going to improve. The apprentice I have with me now is actually my son, Ron. He was working at McDonald’s during school, and decided that wasn’t for him, and he wanted to try something new out, so he’s giving this a shot, and he’s doing a great job. Trust me though, I don’t treat him like my son at work. From 7-5pm when we’re working he’s working hard and he’s not getting any special treatment. He is getting the patience I’ve got, and I’m giving him a chance, but he’s working hard. Depends on what we’re doing. 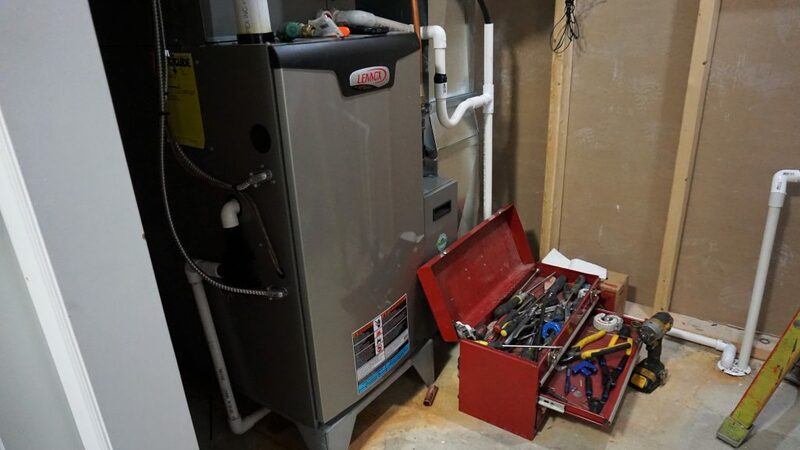 Some jobs take 6-8 hours or a day and a bit to change the furnace and air. When we come into a house, we treat it with respect and protect it with drop cloths. Then we dismantle the old system. Once we tear everything out and put the new stuff in then we start making fittings. Then we come up with a game plan. I do the duct-work, while my apprentice is getting the refrigeration part done. He’ll be taking the air conditioner Freon out of the old unit because we don’t put anything into the air. 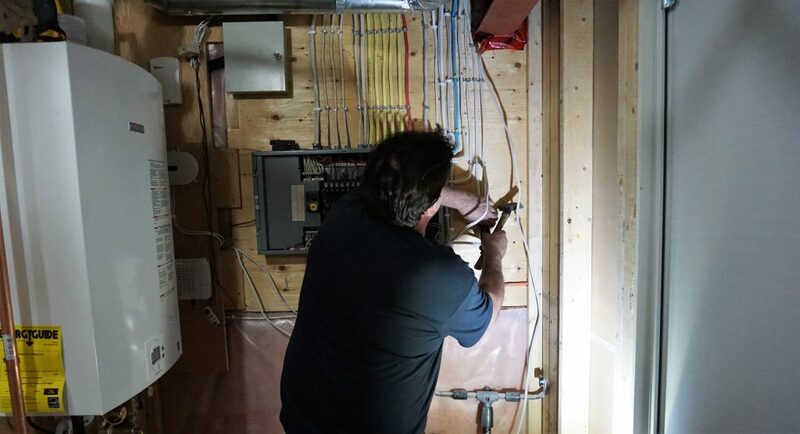 Once that’s all done, he’ll be back there with the air conditioner – routing it or wiring it. When he’s finished with that he’ll start doing the wiring inside. We have to have a game plan so that it all comes together in the end, nice and neat. The process at the end of the day is to take out the old unit, put in the new, and do a nice clean job. Do you see this to be a growing occupation in our region? The demand for workers is definitely there. This is a very in-demand job. But for the next 5-10 years, it’s going to be harder and harder to find kids in the younger generation to get interested in it. They don’t seem to be interested in picking up some tools. They just like technology. An honest day’s work is required for this job, there’s some heaving lifting (some furnaces and boilers). That might be the challenging part for the younger generation- but my sons enjoying it. Honestly, I never thought in a million years he’d be interested in this, but it’s was his choice. What do you think is going to take to get other kids interested? I think more hands-on learning like this in high schools. Show them what’s out there, show them what their future might hold. Kids don’t know what this is about- my son sure didn’t. All he knew was my dad works in heating and cooling trade. Now he sees it, and he’s really picked up a lot since he’s started. What do you recommend for someone who’s just starting out? First, you have to get your gas fitters licence, and often do your apprenticeship, take co-op or training early in school if you can. My goal for my boy, is for him to get into service. Service is becoming all about technology and computers- and he’s already got that advantage by knowing about all that. He’s got his gas fitters licence, his G2 licence, then he’ll get into service and repairs. If there’s a problem with it, the computer will tell him what’s wrong, and he’s going to know how to fix it. 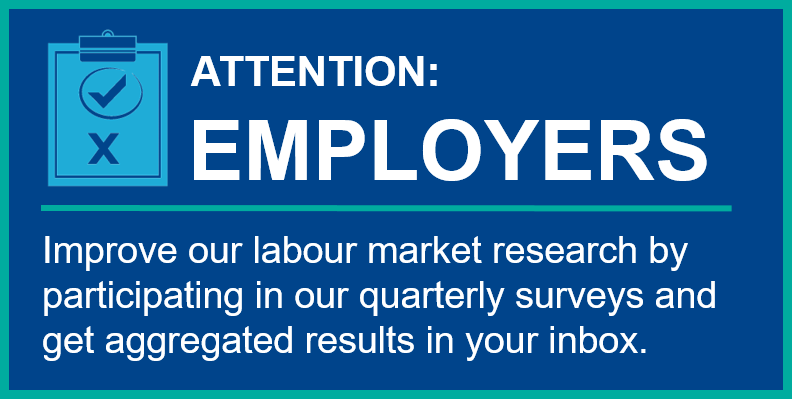 Can you share a story about one of your FAVOuRITE experience on the job? I did a job a couple weeks back, they had another system put in -I’m not going to mention which one- and they just weren’t happy it the work. There were some issues and they guy ended up sending it back and going with our company. I went in there and did it all up, and when I was done the lady gave me a really big hug. She was just so happy we cared, and we did a good job. It’s so important to do it right. These quality items aren’t cheap, so if you don’t do it right, the customer has every right to be unhappy. They want someone who they can trust and will do the job right. And then I can put my head down at the end of the day knowing those people are going to sleep well too. It is a lot of responsibility. We’ve got venting, we’ve got gas, I’ve got that G2 licence, and I’m the last one here so I have to make sure everything is done right. For the sake of the people that live in this house, and their family. What else do you enjoy about the job? Doing what I’m doing right now, I like that I get to build little relationships over time, I didn’t know the person who owns this house before I knocked on his door, and now I’ve got to get to know him a bit. It’s new people every day and new experiences. Then the homeowner comes down and he says “Wow, that’s a beautiful job” that’s a great thank you right there. We are a very reputable company, we have high standards for what we do. Even the average person can look at this work and see if it’s messy or see if its well done. It’s important to me that I do it right and that the customer is happy with it. You can learn even more about Heating and Cooling Installers through our detailed Career Profiles.